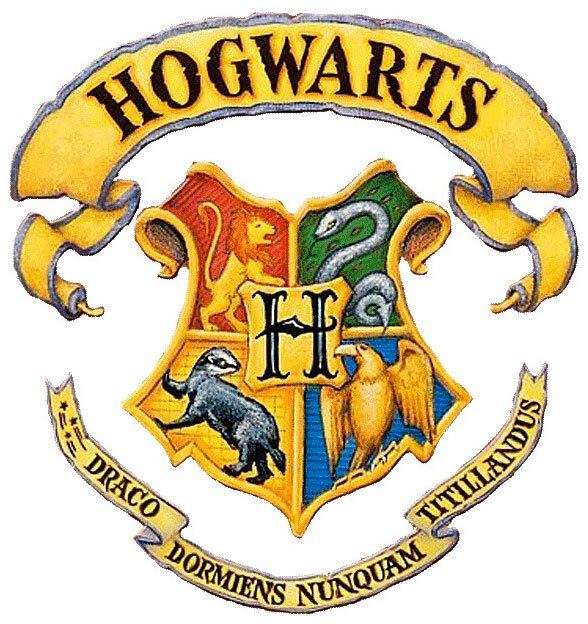 Join us for an afternoon at Hogwarts! Challenges, games and other fun activities for the entire family. Costumes welcome! Made possible by Willa and Henry's Lemonade Stand.